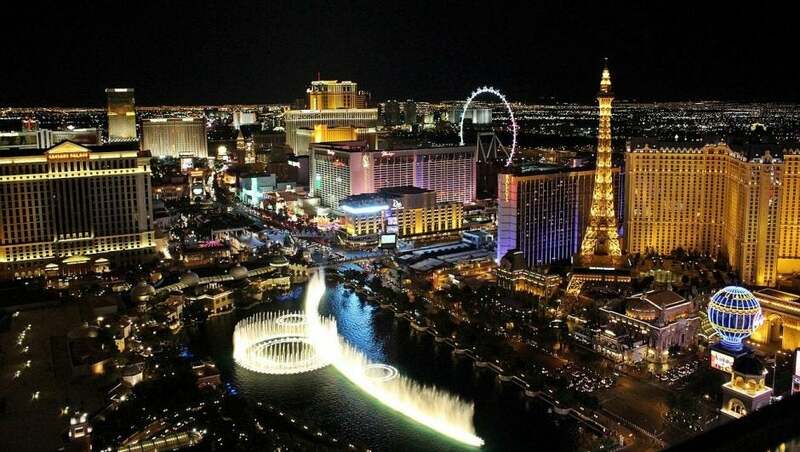 One of the must-see startup events at CES 2018, the largest consumer electronics show in the world, is Eureka Park. It is here over 800 of the world’s most promising new companies will showcase their breakthrough technology. At CES 2017, over 3,500 financial professionals and 7,000 members of the media, key investors and suppliers descended on Eureka Park to find their next unicorn, and this year the attendance will be even bigger. Eureka Park offers a unique opportunity to spotlight a startup’s ingenuity in front of people who can truly fuel their business. 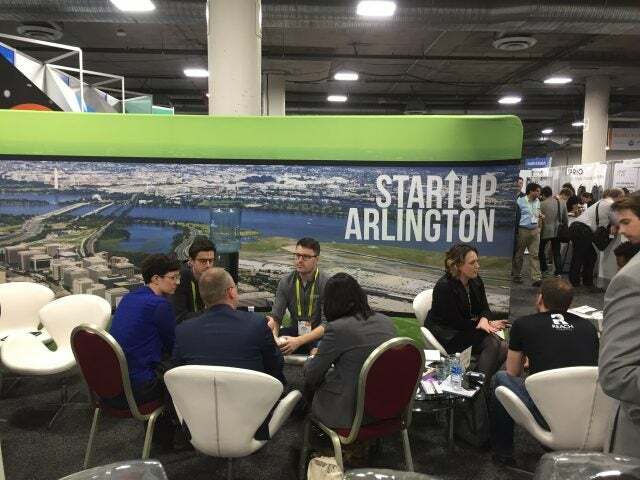 Within the Eureka Park Marketplace, Arlington Economic Development (AED) is back again as a partner of CES to host the Startup Arlington Lounge (booth #50463) and will kick off their award-winning Startup Arlington program. The startup program was created to promote Arlington as a technology and startup friendly community on a national level. As part of the program, Arlington, VA, hosts one startup technology company that wants to build its vision in their backyard. From lodging to workspace to transportation, Arlington invites entrepreneurs to live their dream with support from Arlington and its business partners. Being across the river from Washington, D.C., makes Arlington a hotbed for tech startups to grow. The Startup Arlington Lounge will feature the hottest Arlington-based tech startups, and founders can learn more about the benefits of growing a business in proximity to our Nation’s capital and Federal agencies (DARPA, ONR and the Pentagon, etc.) looking for dynamic technology. One startup you’ll be able to meet at the Lounge is SmartGurlz, a line of coding robots and action dolls designed for girls, who were featured on Shark Tank. Eureka Park is going to be the place for founders who are looking to attract attention, capital and partners, and maximize all the benefits of CES. The article was brought to you in partnership with Arlington Economic Development. Learn more about the Startup Arlington program.